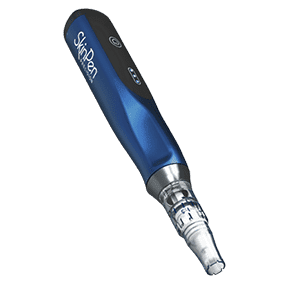 While SkinPen may look like a basic retractable pen, it is actually a medical grade micro-needling device available only to skincare professionals. It effectively resurfaces skin without redness, peeling and burning. During the summer months, SkinPen is especially useful, for patients who enjoy the outdoor rays. 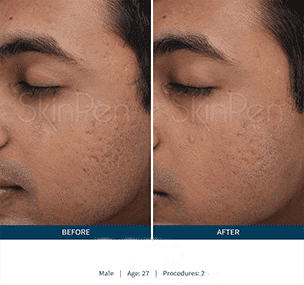 With SkinPen micro-needling, there is little to no downtime. 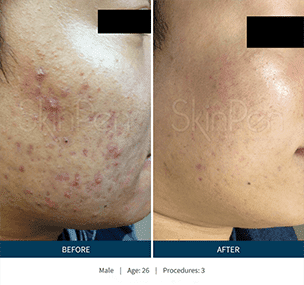 In addition to attacking fine lines, wrinkles and skin discolorations SkinPen at Foye MD is also effective at improving the appearance of acne scars on the face and back, and stretch marks on the legs and abdomen. The non-invasive treatments work well on all skin types and can enhance the overall appearance of aging skin and reverse years of sun damage. The SkinPen micro-needling device creates tiny injuries that encourage skin to repair itself naturally by producing new collagen. As a result, tissue damage is dissolved and replaced with new skin cells. Microscopic channels allow the tool to penetrate down into the underlying layers of skin, which produces better results. 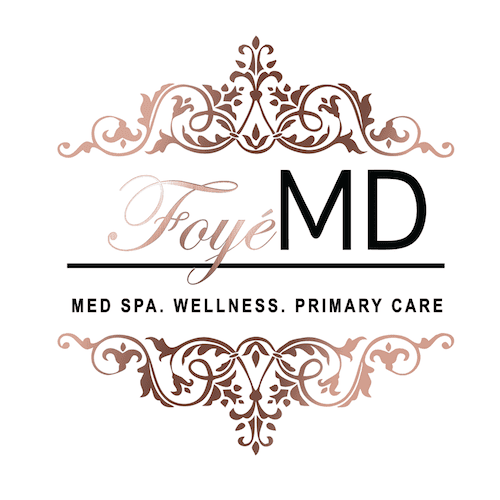 Many Foyé MD and Spa patients notice healthier looking skin immediately. But since the natural healing process is taking place, it will continue over a few weeks. Final results may take 3–6 months. Individualized treatment settings tend to be comfortable for most Foyé MD and Spa patients. 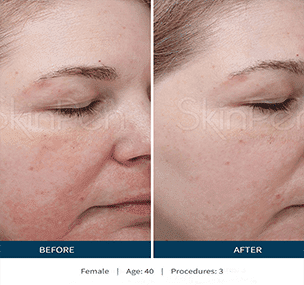 The SkinPen procedure takes typically about 30-minutes to complete, but treatment time depends on the severity of skin damage and the affected area. 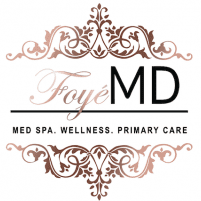 During your skin consultation at Foyé MD and Spa in Houston, we will discuss what to expect. 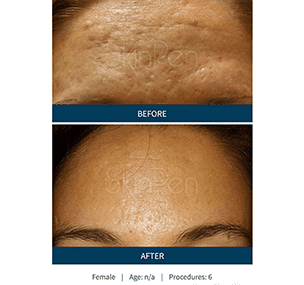 Book your appointment today to learn more about the benefits of SkinPen in Houston. The number of SkinPen treatments you will need also depends on the treatment area, your individual goals, and the overall health of your skin. Also, there are individual factors that influence recovery time. Although most patients experience slight redness that is much like a mild sunburn, complete healing occurs within 24–96 hours following treatment.